With an adjustable frame, advanced Silicone or Gel Cushion, and updated adjustable headgear the Serenity Nasal CPAP/BiPAP Mask is a great mask at a great price. The Serenity's adjustable forehead rest takes pressure off the bridge of the nose, and the adjustable exhaust port means that both you and your sleeping partner can get a draft free sleep. The DeVilbiss Serenity CPAP Mask features an adjustable forehead rest, either a gel or silicone nasal cushion depending on which you prefer, an overhead hose guide and easy-to-assemble headgear. Unlike most masks, the exhaust vent ports are directional and allow you to change the air to flow away from the body. Silicone or gel nasal cushioning provides for a soft, conforming surface. The Forehead rest can be adjusted along a patented locking system, preventing mask leaks and optimizing comfort around the bridge of the nose. 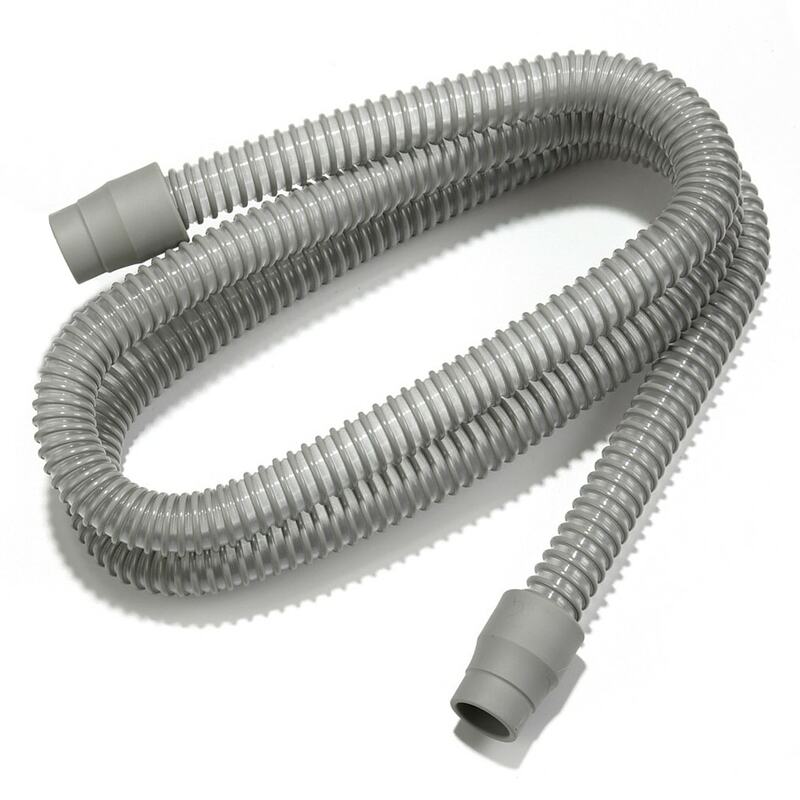 Use the overhead hose guide for those who sleep on either side or on your back. In The Package:Complete Nasal Mask with Cushion (Gel or Silicone) and Headgear. Select Cushion Type in Cart.